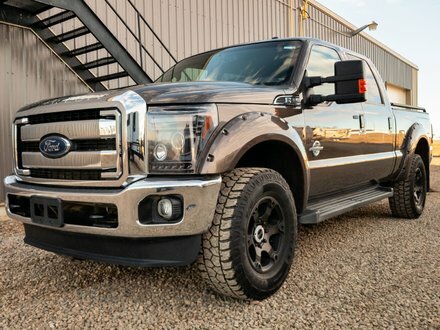 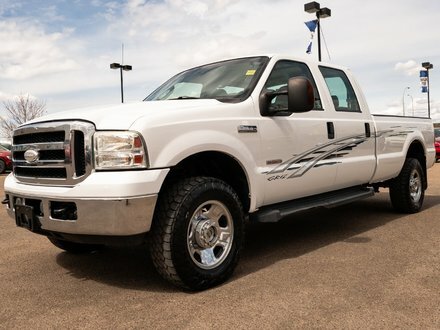 **6" LIFT** 2011 Ford F-350 SuperCrew Lariat has LEATHER interior, NAV, SUNROOF, a/c, HEATED/COOLED seats, all power options and so much more! 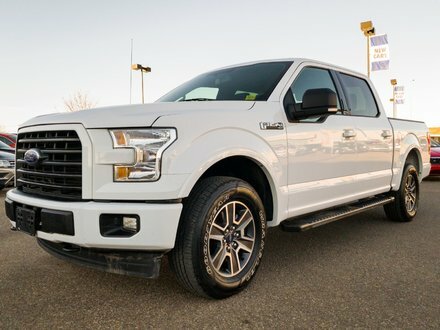 Drives and shows great and has already passed a detailed mechanical inspection for your full peace of mind! 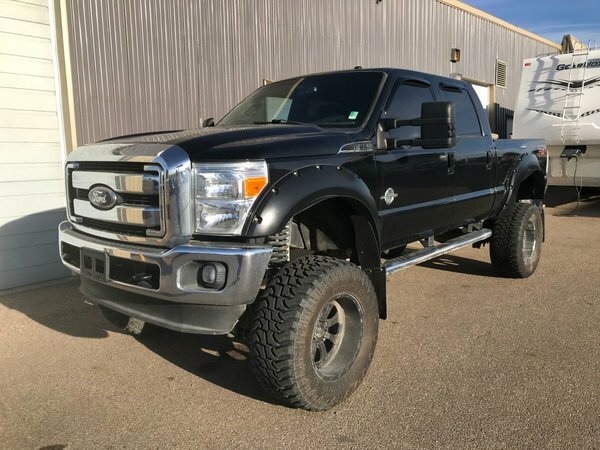 6.7L V8 - 8 cyl.